Because of your appreciation of high-quality, dependable vehicles, you invested in an Audi. Audis are well made vehicles that require specialized attention to ensure they are functioning at their best and running at their optimal performance levels. However, even if you ensure your Audi gets the best care possible, issues can still arise. The oxygen sensor in your Audi impacts your vehicle’s engine performance. Oxygen sensors have been known to fail prematurely in Audis. Your vehicle will have serious symptoms that might trouble you when the oxygen sensor begins failing. If you notice these symptoms, you should get your Audi to a qualified repair shop to have the oxygen sensor replaced. In this article, we will go over some of the details about Audi oxygen sensors. What Does An Audi’s Oxygen Sensor Do? Oxygen sensors are critical to your Audi’s engine performance. They are important to determining your vehicle’s correct fuel-to-air ratio, which is necessary for combustion processes. These sensors measure the amount of oxygen in the exhaust to find out if the proper ratio is getting used by your vehicle for combustion. 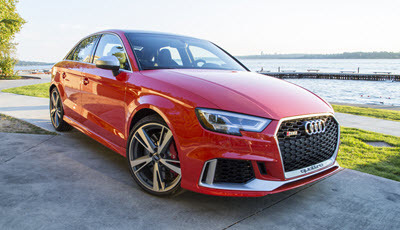 It will then relay a message to the car’s powertrain control module to make sure the proper amount of fuel is being dispersed into the Audi’s engine. While a failing oxygen sensor will affect the performance of your vehicle, it can have a lasting impact on your car’s engine and components that are related to your car’s oxygen sensor, such as the exhaust and timing systems. You should always pay close attention to your vehicle and notice any unusual behavior, strange noises, or other symptoms. You should report these symptoms to your trusted Audi auto technician. There are some symptoms that might seem more worrisome than others, but all symptoms should be given attention right away before they worsen and before significant damage is done to your vehicle’s engine. There are a few common signs that tell you the oxygen sensor on your Audi should be replaced. If your check engine light comes on, your automotive technician will perform an engine diagnosis to determine if the codes indicate you need to change the oxygen sensor. Differences in performance, such as rough idling, a misfiring engine, or poor fuel efficiency could also be the result of a problem with an oxygen sensor. If your Audi’s engine is misfiring, it is a scary and dangerous problem. Your check engine light usually comes on with this problem, but regardless, you should have your vehicle checked right away. 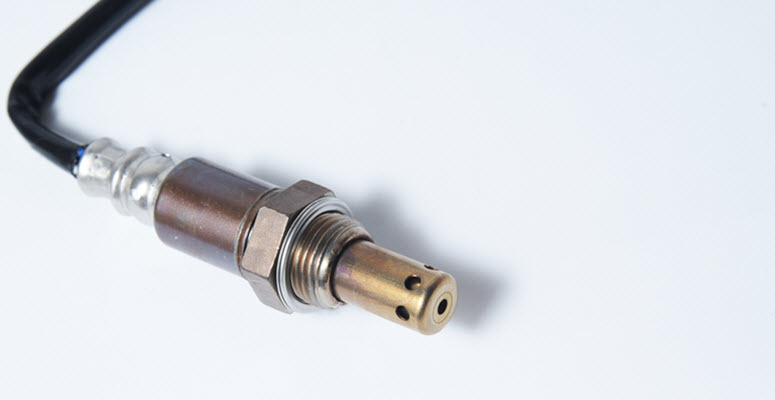 Poor fuel efficiency could be caused by a bad oxygen sensor because your vehicle is not properly detecting the proper ratios of oxygen and fuel for the combustion process. Rough idling isn’t as easily noticed, but if you recognize any odd noises, shaking, or vibrating, odds are it is idling rougher than it should. If your vehicle isn’t receiving the right amounts of fuel and oxygen, your vehicle could experience rough idling. If you notice any kinds of unusual behavior with your Audi, you should consult with an Audi auto technician as soon as possible. If you are noticing your vehicle is having issues, have it checked by an auto repair facility that can properly diagnose Audi problems and correct them. Your vehicle might need a new oxygen sensor, and if it is not addressed right away, it could lead to worse issues. German Motors and Imports has been providing quality service to Audis and other German autos since 1959. Serving San Diego, La Jolla, Pacific Beach, and Clairemont, CA, we are known as the German import car specialist. Offering a variety of automotive services, we can ensure your Audi oxygen sensor is changed when needed. We can perform complete engine diagnostics and determine if there are any other issues caused by the failure of your car’s oxygen sensor failure. Be sure to take note of all your vehicle’s symptoms, so you can make sure the automotive technician understands what is wrong with your Audi and what needs to be addressed. Schedule your Audi service today. * Audi RS 3 image credit goes to: rvolkan.